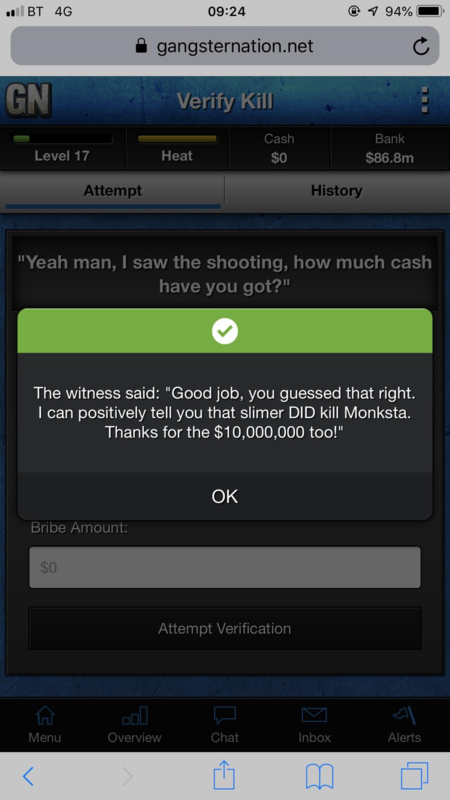 Monksta's Death: An Inside Job? My job on Gangster Nation is to verify high profile silenced kills. I spent over 150 million trying to find out who killed Monk from inside Virtus. Nobody, dead or alive, did. I turned my attention to inside of Crucial Conflict after being tipped off by someone in CC that it was an inside job. Among the revealed deaths, I saw Slimer, a former CC member, killed by Hazel, another CC member. Suspicious? Would you look at that. Slimer, a Crucial Conflict member, took out his own boss. Why? Well that, only he can tell us but if anything is clear from this, it’s that Crucial Conflict is a disjointed family and started a war against Virtus by blaming Monksta’s death on Virtus despite their own member being the problem. A journalist never reveals his or her sourceS. But what I shall say, is that Crucial Conflict have a lot more moles in the family to worry about.